We’re interested in your stories about life in small-town America. Our goal is to create an archive of stories that show the excitement, diversity, and complexity of American life. We want to feature the best stories offered by people all over the country in future Museum on Main Street exhibitions and on this website. We know that your experiences make the stories that the Smithsonian tells even richer. Work with us to elevate knowledge of rural America! Check out our Now Researching page to view the current topics that we’re exploring. We will collect stories related to these topics for a limited period. If you have a great story related to that topic, use our online form to submit your story narrative (text) as well as audio clips, video, and/or photographs. Select stories will be featured on this website. Some stories may even be part of future Smithsonian traveling exhibitions! And, be sure to keep visiting this website. New themes and questions will be introduced on a regular basis. What makes a good story? How will the Smithsonian select stories that will be featured? A great story tells us about your American experience. We’re looking for compelling, evocative, and even poignant stories from great storytellers like YOU. We’ll give you the topics we’re researching so that you can tell us how major events, issues, or experiences affected your life, your perceptions, or your community. Reach back into your local history. 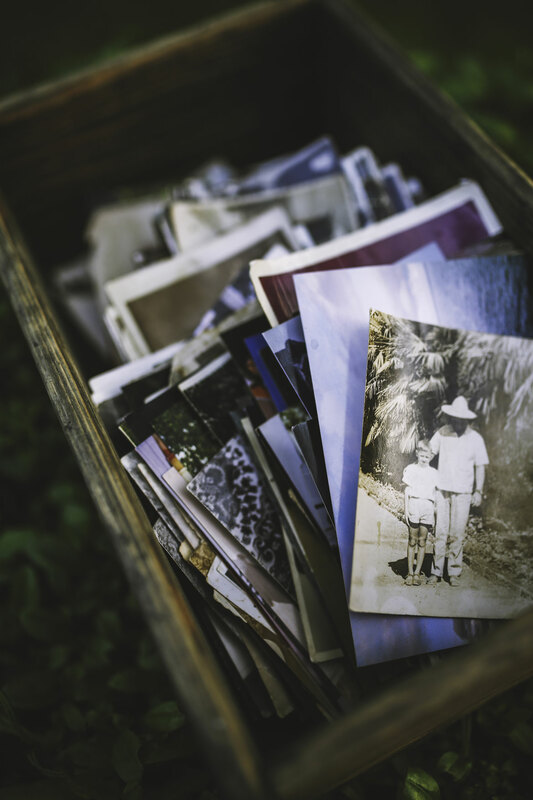 Your story could be informed by a special personal experience or memory, an oral history collected from your grandparents, an anecdote about family life, or a story about your town. Don’t just tell us what happened. Talk about how it made you feel. Add photos and audio or video clips to enhance your story. And, be sure to include the names of any places that are important in your story. Help us uncover and celebrate what makes your community unique by sharing your story today! Browse our online collection for some great story examples, all submitted by people just like you. Remember that your story must be connected to the themes and questions we’re currently researching. Only stories contributed in response to those topics will be considered for use. We encourage you to enrich your story with "media files" such as photographs, video, audio, and other supporting materials. We accept a variety of media formats including MP3 (audio), MP4 (video), JPG or PNG (images), and PDF documents. If your story already exists in web format you can also submit the project link. For additional details, please review our Story Submission Rules. It's super easy to share your story. Watch this short video. Then, create a user account – it only takes a few seconds! Remember to review our Story Submission Rules before uploading your story.